We have three plastic materials to choose from. Each option changes the look of your product — the main difference being the level of transparency per material. With white plastic, any part of your artwork that’s color white will stay that way. Your card will remain opaque. 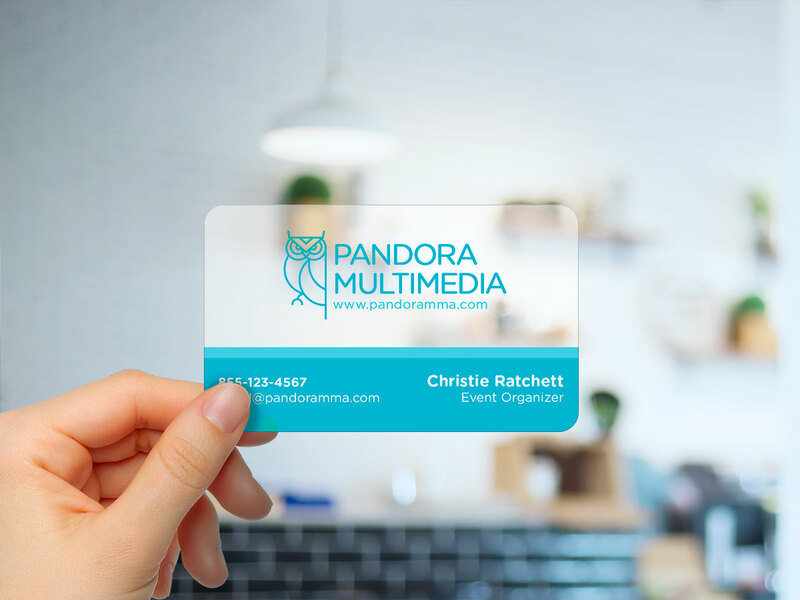 While not totally transparent like clear plastic cards, frosted plastic allows users to focus on the details. Choose transparent cards if the design would contain a lot of text. Any part of your design that’s color white will be frosted. Clear plastic would turn part of your artwork transparent. We will make transparent any part of your design that’s color white. If you’re considering using frosted or clear plastic, we suggest using a font size that’s not smaller than 8 pt. In the same way, strokes or lines should be more than 1.5 pt. To protect clear plastic cards from any damage/scratching during transport, they will all have a thin protective layer that can be easily peeled off. You can print plastic business cards with NextDayFlyers. 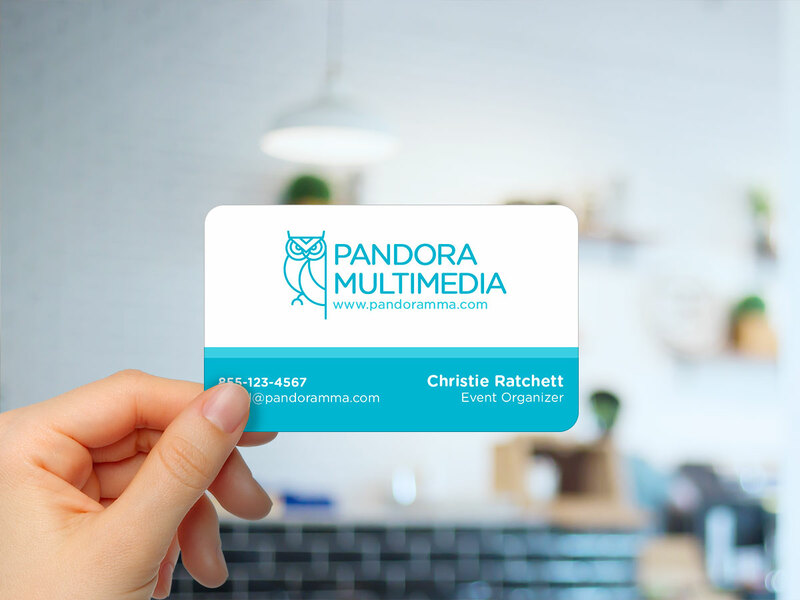 Free Design proof for all business card designs.